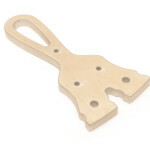 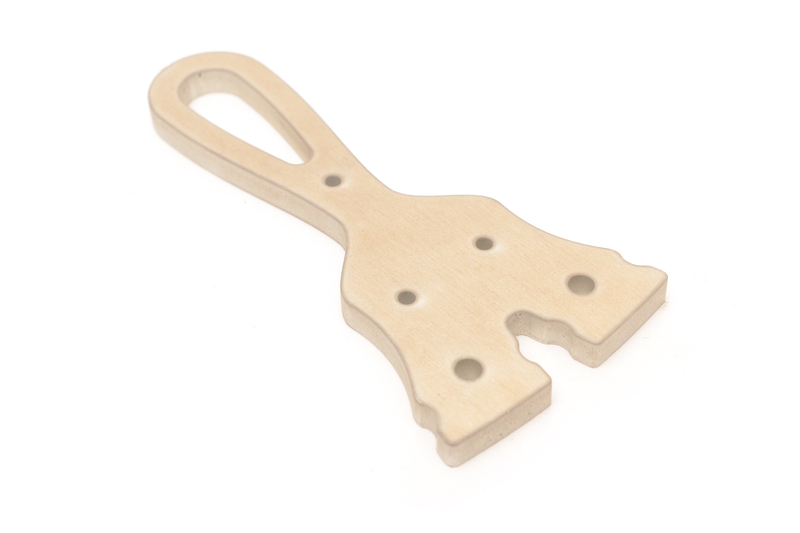 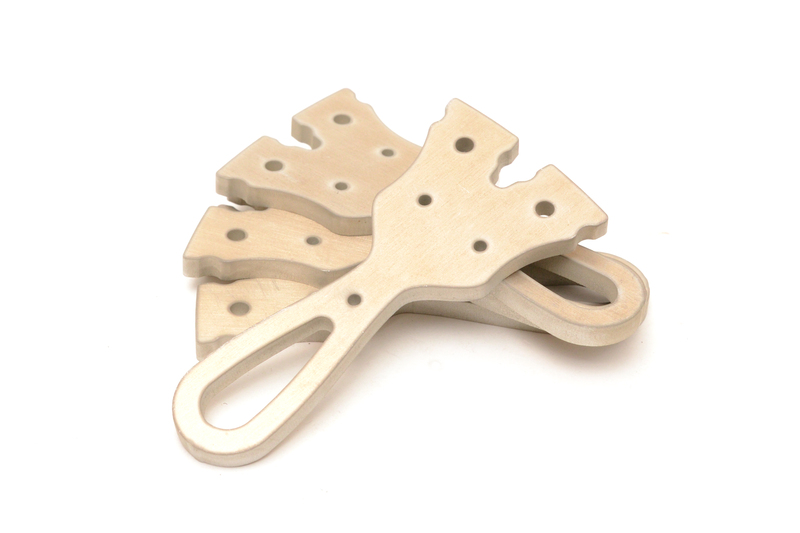 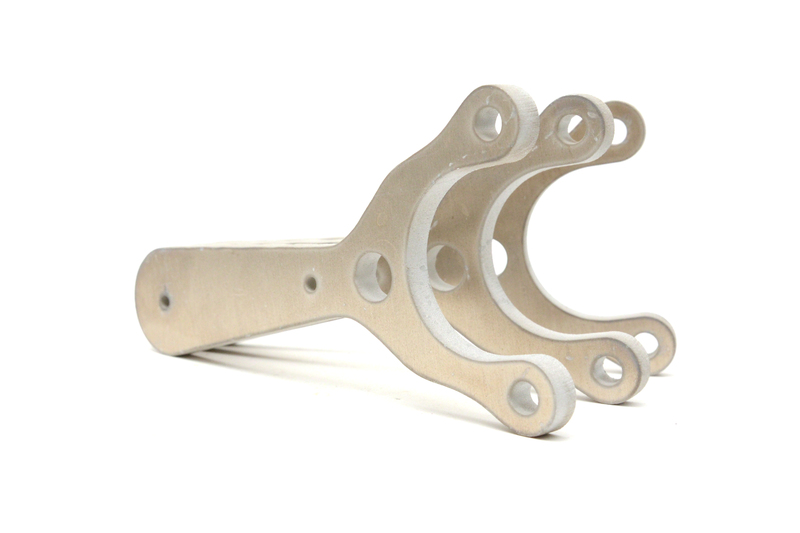 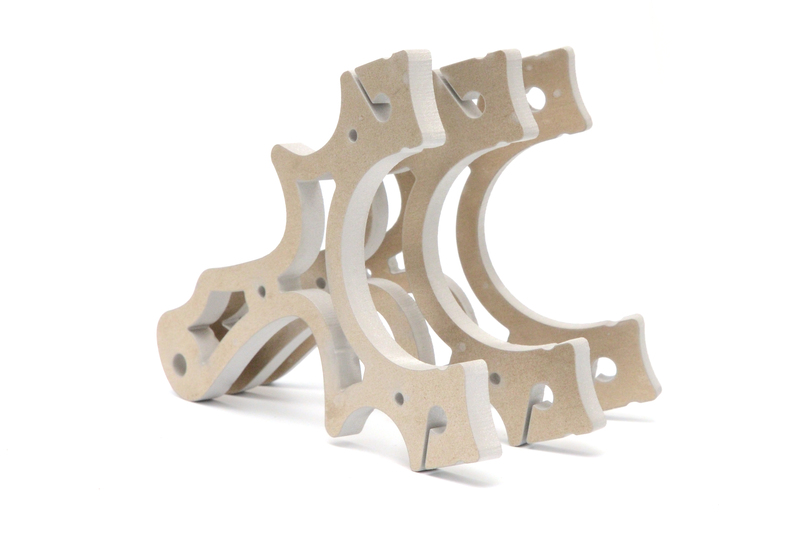 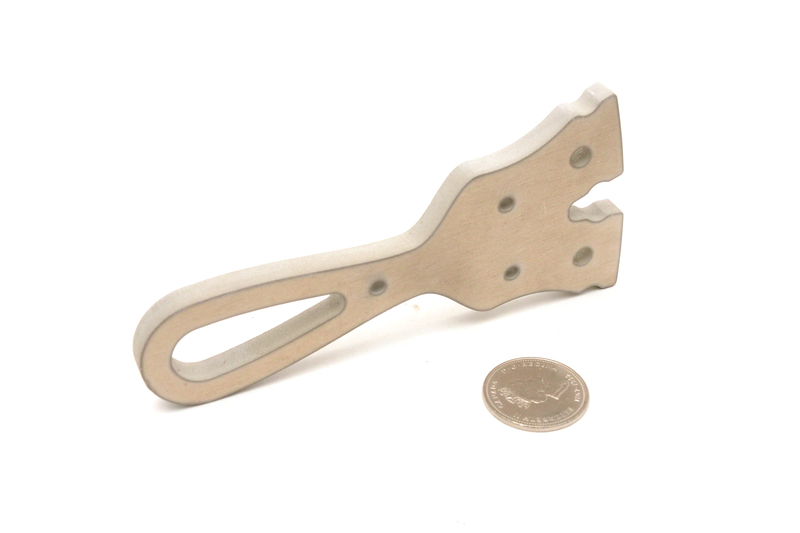 Based on our Wasply PFS design, the Aluminum Wasply PFS Core is a water jet cut, .25″ 6061 unfinished PFS style slingshot. 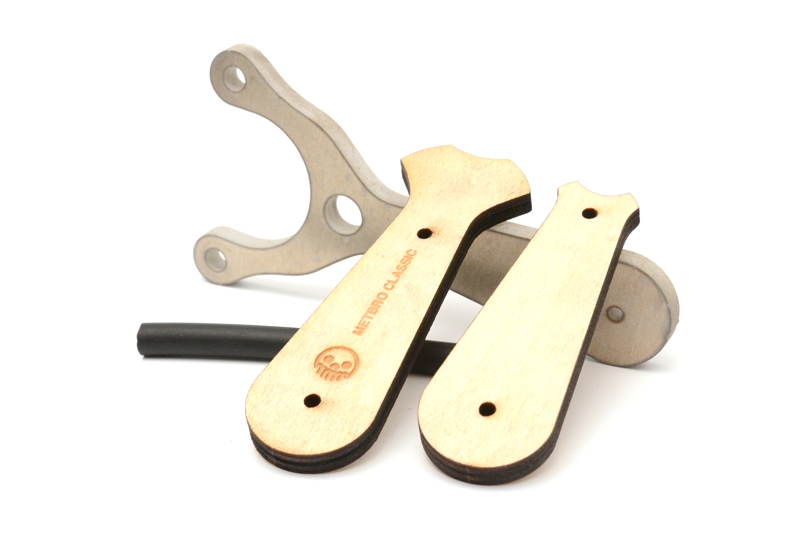 The PFS made popular by its slim design, narrow fork gap and entertaining shooting method has gained a cult following and the Wasply PFS retains all of that with a few tweaks. 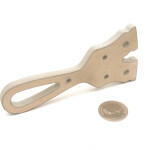 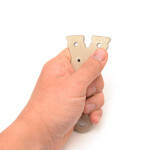 Band attachment grooves, additional holes for lamination pins, holes for tubes and flat band attachment and finger and thumb scallops all add to the PFS experience. 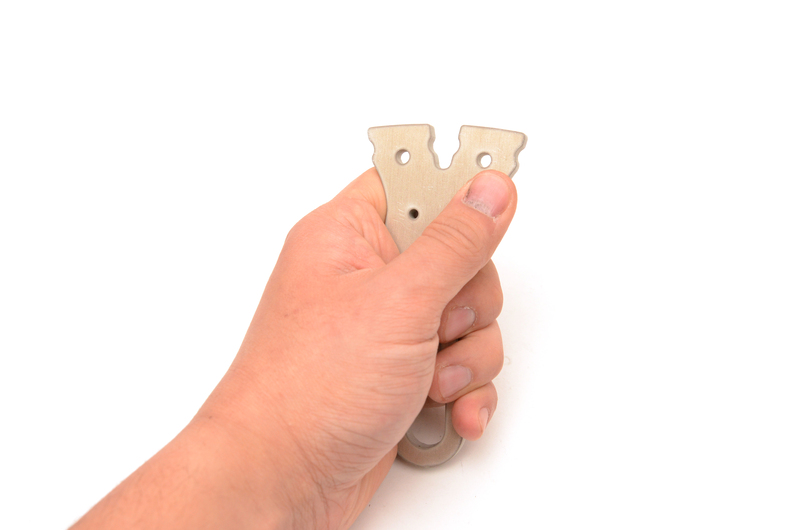 The partially skeletonized handle reduces the overall weight as well provides an opportunity for an attractive paracord handle wrap for additional grip and palm swell action. 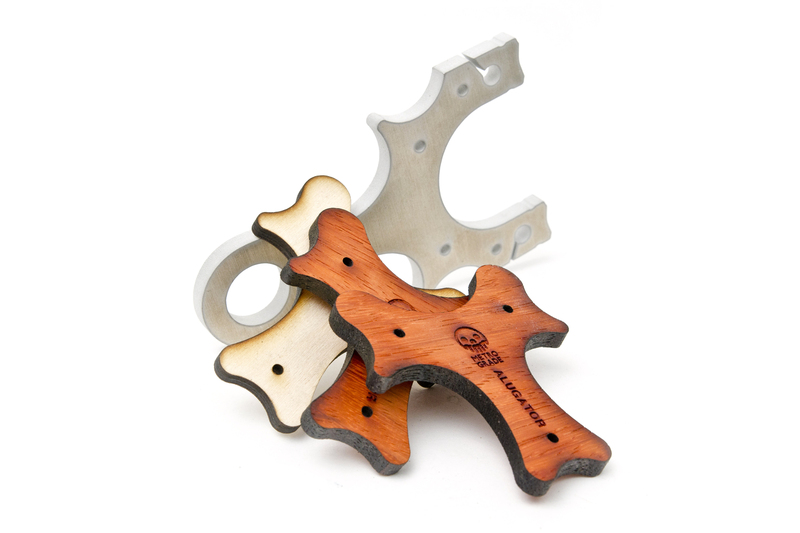 The Aluminum Wasply PFS Core comes direct from the water jet shop to you, unfinished so you can add your personal touch, ergonomic enhancements and unique flare.